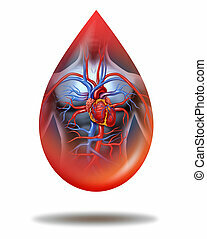 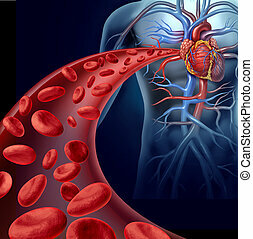 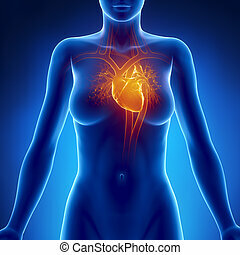 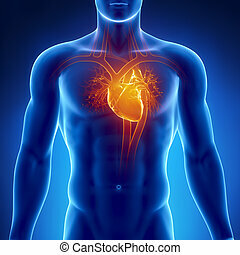 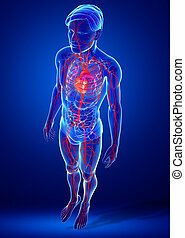 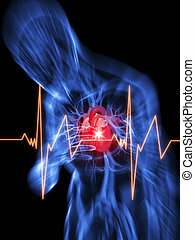 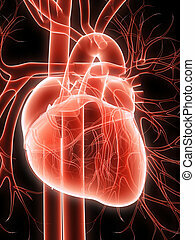 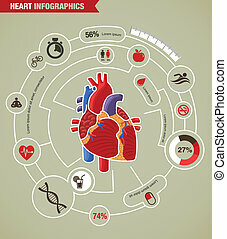 Human heart health. 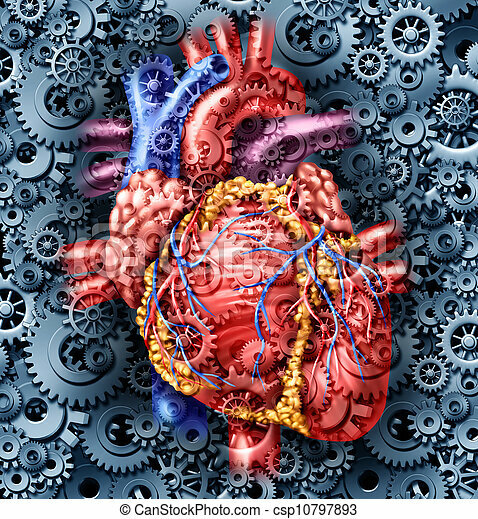 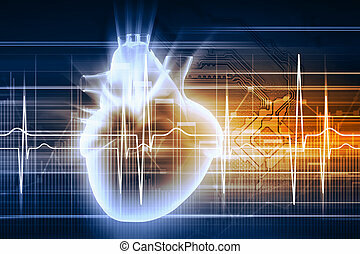 Human heart health medical care symbol with gears and cogs connected together pumping blood representing the function of a healthy organ and anatomy. 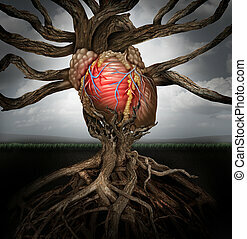 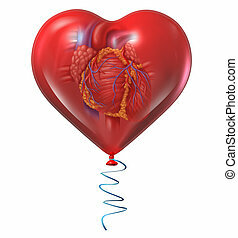 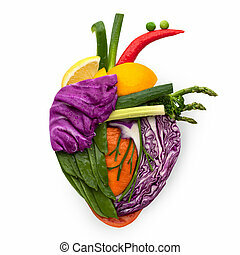 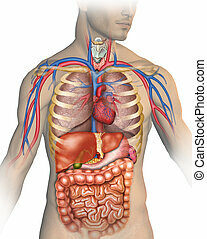 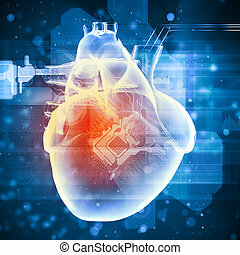 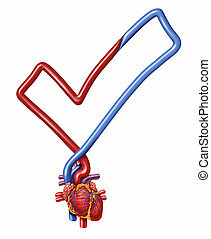 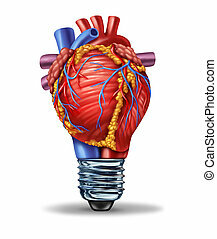 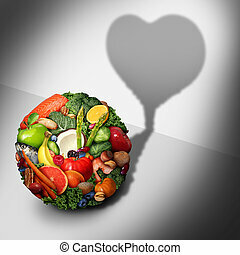 A healthy human heart made of fruits and vegetables as a food concept of smart eating. 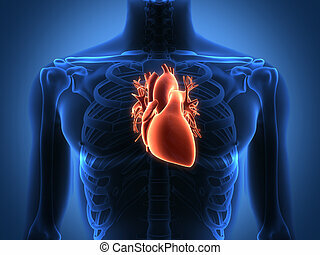 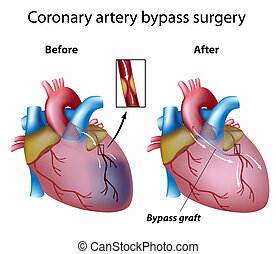 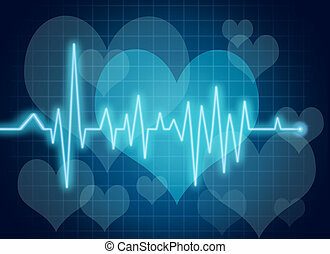 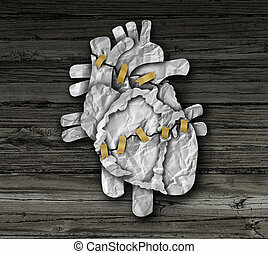 Human heart surgery medical concept or cardiology symbol as a cardiac operation therapy treatment and cardiovascular surgical procedure as a broken organ made of crumpled paper repaired with tape. 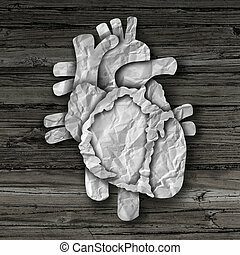 Human heart organ concept as a circulatory anatomy made of cut crumpled paper on old rustic wood as a medical health care symbol of an inner cardiovascular body part. 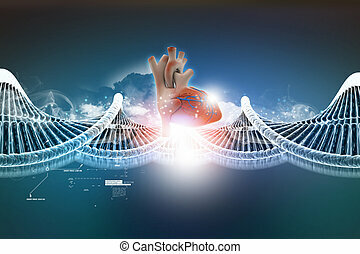 Enemy of human health concept as a group of disease cells as cancer bacteria and virus illness as a medicine metaphor identifying the hazard and risk of pathogen enemies as a 3D illustration. 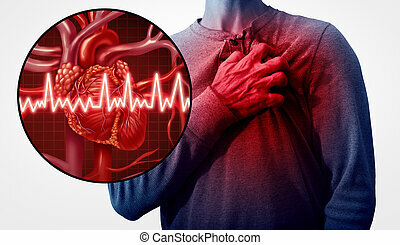 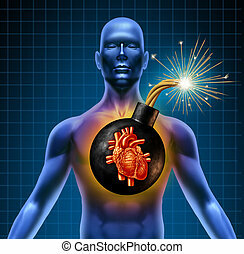 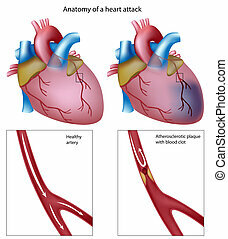 Human heart attack time bomb as a symbol of urgent health problems due to poor cholesterol levels and bad diet eating fatty greasy junk food. 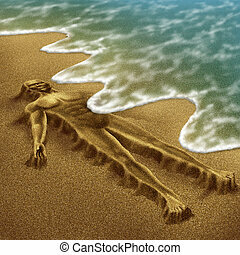 Human aging and disease with a body sculpted from sand on the beach with the ocean washing it away with the tide as a concept of dying or health loss due to age and illness as alzheimer dementia or terminal cancer. 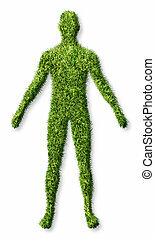 Human health and growth as a symbol of personal success in living a healthy life as an icon of health care medicine and medical issues represented as a patch of green grass turf in the shape of a body on white.